Managing the pressures of balancing study, work and a social life while transitioning from adolescence to adulthood can be challenging. Having a healthy study-life balance will help you to enjoy your time at UWA and achieve your goals while you study. It is also important to know the signs and symptoms of common mental health issues so you can support your friends, other students and family who may be going through a tough time and refer them to the help they need. UWA is committed to offering an equitable and inclusive environment for staff, students and the community. 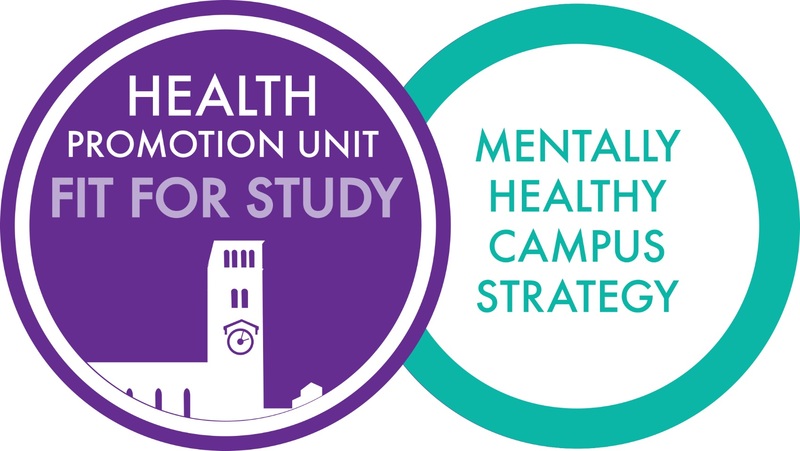 We aim to provide students with a greater awareness and understanding of mental health issues, provide information on study-life balance, promote mental health support services and to create an inclusive campus community, free from stigma.